The Delta E09 no grid error message on a RPI home solar inverter means that your inverter is not detecting any power from the grid and requires your attention as soon as possible. What Does the Delta E09 No Grid Error on RPI Inverter mean? The Delta E09 no grid message on a RPI home solar inverter indicates the inverter is not detecting any power from the electricity grid. 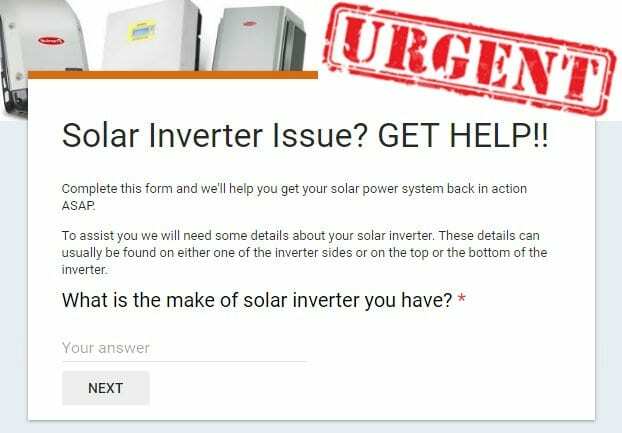 If you have tried the above, and your inverter is still showing the E09 no grid message, you should contact a solar accredited electrician as further testing of your inverter will be required. The Delta E09 error may be attributed to an issue with the circuit breaker, a cabling issue, or even damage within the inverter. 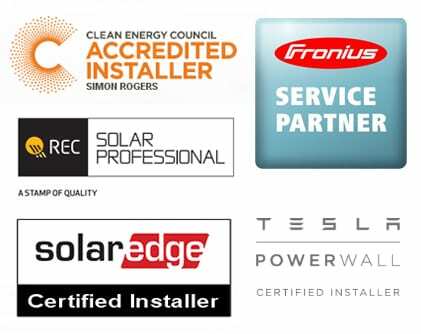 An accredited solar electrician will need to attend your property to test the AC components and your inverter to ascertain the cause of the error. If your inverter ends up being the problem then it may be covered under the manufacturers’ warranty. Delta RPI Home inverters are covered by a 5-year manufacturer warranty so if it’s still within this period you can make a claim. A warranty claim must be submitted to Delta for a replacement inverter. If your inverter is over 5 years old, and therefore not under warranty, you will need to contact a solar accredited electrician to discuss replacing the inverter as soon as possible. If you are in South East QLD, somewhere near the Gold Coast or Brisbane area, and require further assistance please complete the form above under the URGENT heading so we can help you further. Got A Question About Solar Power? Click Here For Answers! 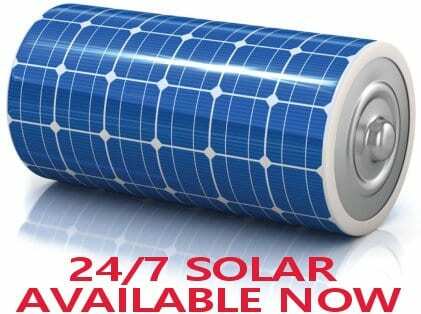 Can you add more solar panels to your solar power system? How much power can you expect from your solar power system? Do you know how to read your Energex solar power meter? 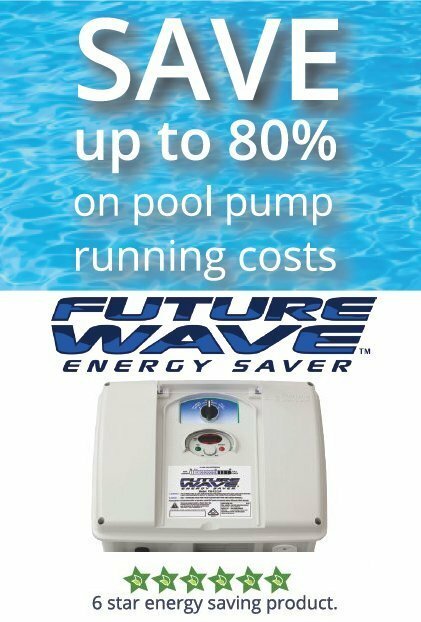 Could you be saving hundreds of $$ on your pool power costs?